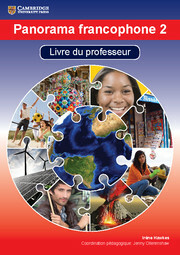 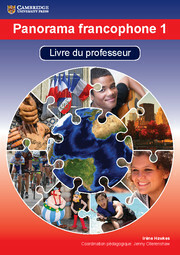 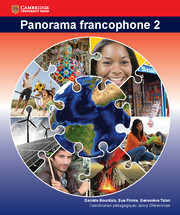 Panorama francophone 1: Livre du professeur is a teacher's pack accompanying the Panorama francophone 1 student's book and is designed to help teachers preparing their students for the ab initio French course for the International Baccalaureate Language B programme.The pack contains a teacher's book with answers to all the student's book questions, the pedagogical aims of each exercise, advice on lesson structure, examiner's tips, and a chapter on language games. 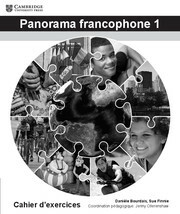 Audio files for the student's book (in the CD-ROM), additional worksheets with extra examination practice, and a student glossary in French, Spanish and English are also provided in the pack. 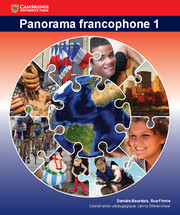 Audio files (CD-ROM) and transcripts (teacher's book) to be used with the corresponding exercises in the student's book. 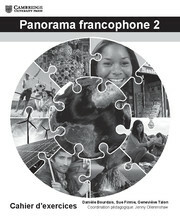 Contains a glossary of new words covered in the student's book, organised by unit and alphabetically (CD-ROM).